The Chinese construction industry continues to find the going tough. Against this backdrop, what technical equipment will be especially in demand in China in the years ahead? 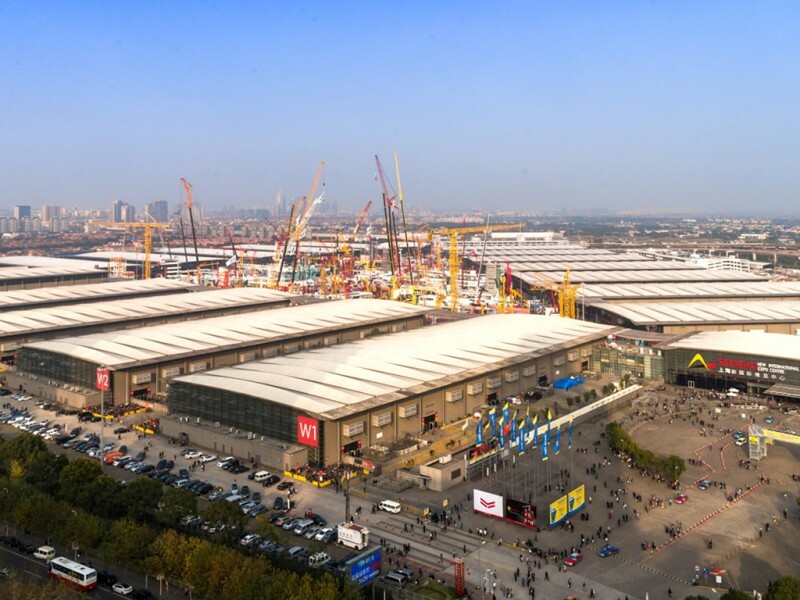 The eighth edition of bauma China will be taking place in the Shanghai New International Expo Centre (SNIEC) from November 22 to 25 this year. The international trade fair is a focal point for new products and what’s currently in demand in the construction machinery, building material machines, mining machines, construction vehicles and construction equipment fields. Whereas machinery sales in China in almost all construction machinery product sectors were significantly down, Off-Highway Research identified a slight year-on-year increase in asphalt pavers of four percent. The reason for this is the persistently high investment by the People’s Republic in infrastructure development. For example, in 2015 alone 11,000 kilometers of new highways were built. According to Off-Highway Research, compact loaders also proved to be very stable with only a minor drop in sales. Generally, the British analysts see good long term prospects for smaller, more technically sophisticated machines. The backdrop to this is the increasing environmental awareness in China on the one hand and on the other the imperative of solving new tasks in the technically most optimal way possible. Building maintenance is one of the country’s comparatively new challenges. For example, the 13th Five Year Plan (2016 to 2020) envisages the renovation or construction of 20 million residential units in urban areas. Yet another idea for upgrading the infrastructure of smaller and medium sized Chinese cities in particular is the recently propagated concept of “sponge cities”. As reported by GTAI, communities threatened by water shortages or flooding are to become so-called “sponges” in which 70 percent of the rainwater is to be captured by modern sewage systems and reused. A funding program set up by the Chinese central government in autumn 2015 is providing the pilot projects with around 5.9 billion RMB, or around 792 million euros, of support for the period 2016 to 2018. Driven by the development of new applications such as these and by the replacement of obsolete machinery fleets, the Off-Road Research experts consider it possible that the Chinese construction machinery market could return to growth after 2017—very much grounds for cautious optimism for companies showcasing their products and innovations at bauma China at the end of 2016.